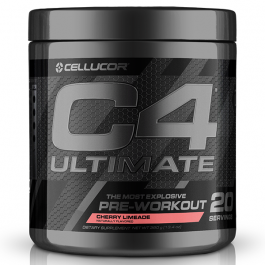 C4 is a great product and does the trick for a strong and quality work out session. I would definitely recommend C4 to all people who are serious about their training. 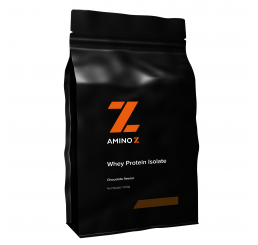 Great product full pump in your workout. 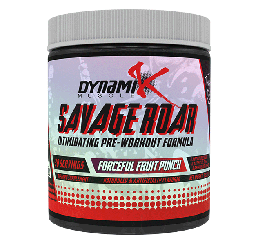 Similar to my pre stage pump up compounds I use before competition so much so it's now my base compound. It also has a clean post workout come down. So you can chill and enjoy you food. 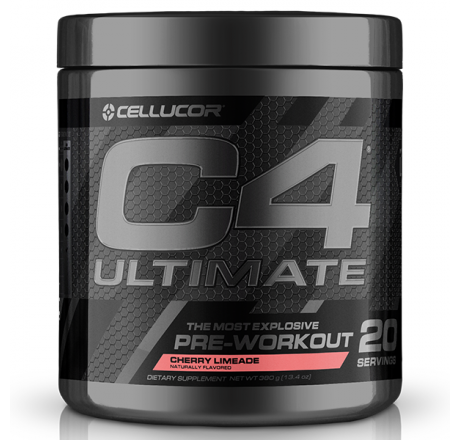 This is probably the best C4 supplement they have released to date. However, considering the price, the 50x is just as good (if not I found to be slightly better). This pre-workout doesn't;t have the kick and energy boost the packaging seems to suggest. 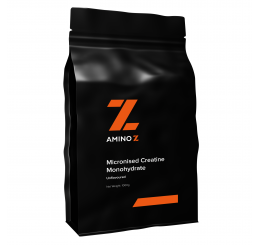 Having used the original C4 I wouldn't even think to read the formula on their new product, but after some insisting it was decent I humoured them and had a look. I was very impressed and ordered some right there. 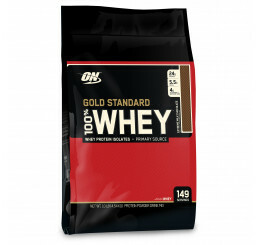 After a few workouts I can say it's a very good supplement to train on. I hate Beta alanine tingles so I have 3/4ths of a serve to dull that sensation which only enhances value for money while not lowering the effectiveness of the other actives. I feel excited and ready to train my whole 20 minute walk there and strong the 90 minutes working out. No crash! Didn't notice any crazy pump but it's a great performance pre and that's what I'm after. Orange Mango flavour is very nice too.